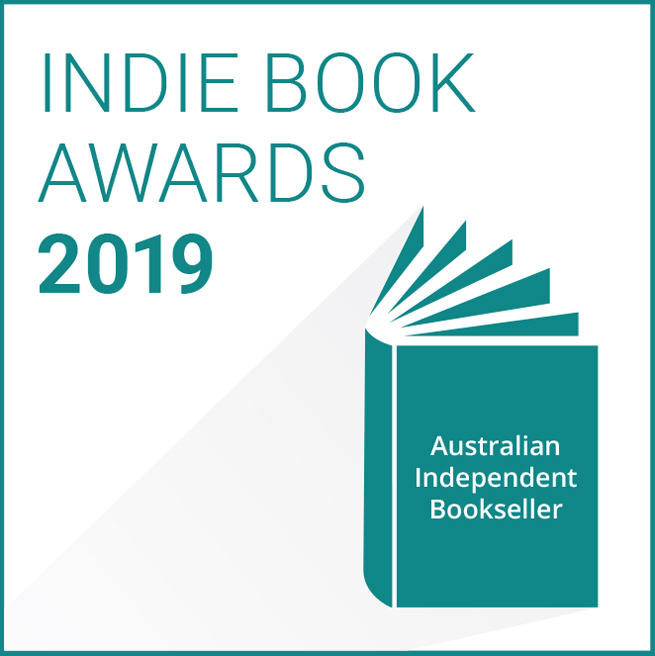 An Award For: Australian books of a high quality that have sold well at independent bookstores. Voted by: Australian independent booksellers. An Award for: Australian books of all persuasions. Voted by: Australian ‘Book makers’: authors, editors, publishing professionals and retailers. An Award For: The Best English Language Book of the Year and the Best Translated Book of the Year. Voted By: A small panel of judges, that changes each year. 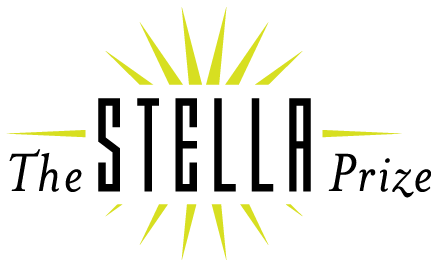 An Award For: Australian writing, ranging from poetry to children's fiction to Australian history. The Prize: The Winner of each category receives $80,000. 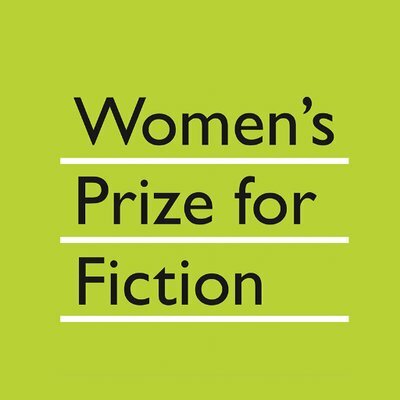 An Award for: Australian women, writing Literary fiction and non-fiction. 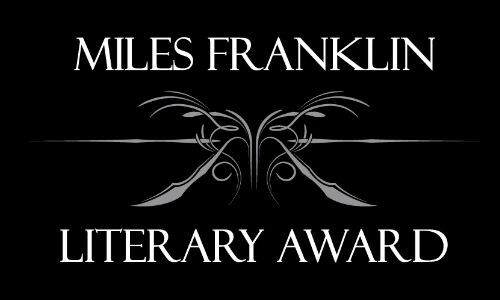 An Award For: Australian fiction, non-fiction, drama, young adult and poetry. The Prize: Category winners receive $20,000 whilst the overall winner receives $100,000 in prize money. An Award For: A novel which is of the highest literary merit and presents Australian life in any of its phases. An Award For: The best Australian Children's books of the year. Voted By: The CBCA, a non for profit, volunteer run organisation which aims to engage the community with literature for young Australians. An Award For: The best book in English by a woman throughout the world. An Award For: High-quality young adult literature, written by Australian and International authors. 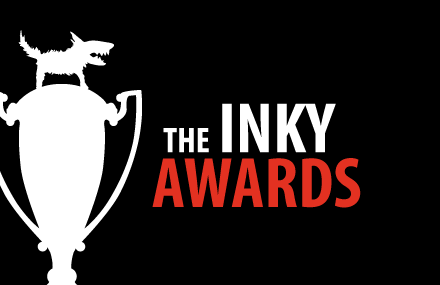 Voted By: The 'INKYs' voted for online by teen readers at InsideaDog.com.au. Check out the website if you are a teenager and would like to vote. 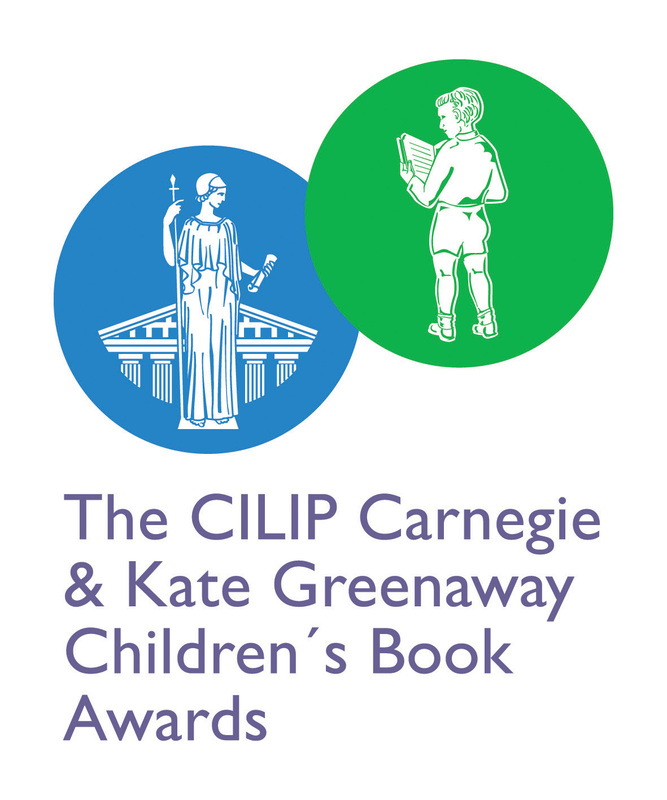 An Award For: An outstanding book written in English for children and young people. Voted By: Librarians from around the UK. 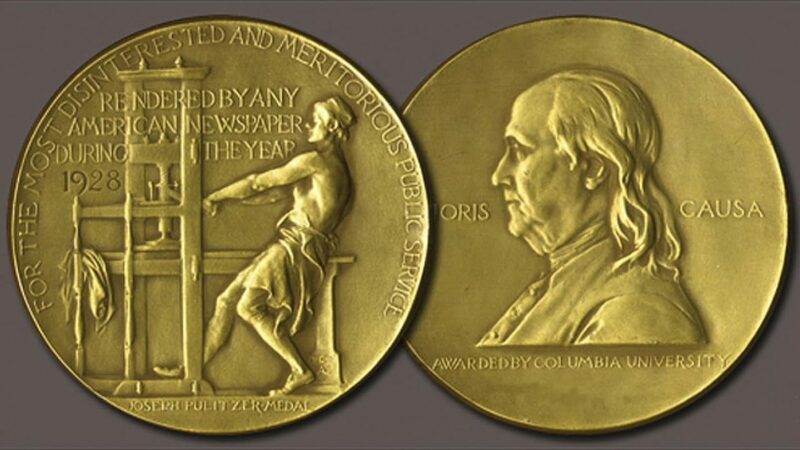 An Award For: distinguished fiction by an American author. Previous Winners Include: Donna Tartt, Cormac Mccarthy, Jeffrey Eugenides. 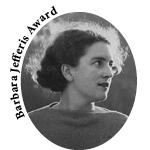 An Award For: Female Australian authors whose work has a strong personal element. An Award For: Oustanding Australian literature. Voted By: The Australian Literature Society and its members. 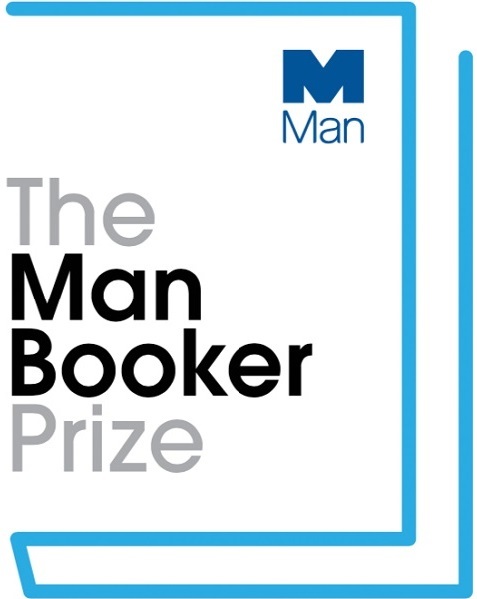 An Award For: "The best novel written by an Australian author that depicts women and girls in a positive way or otherwise empowers the status of women and girls in society."